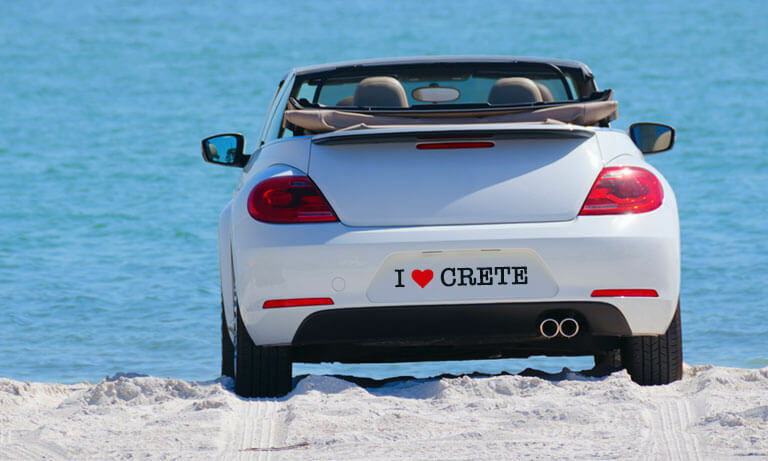 Car Hire Crete - No Excess, No Worries! 24-hour collection and drop-off service. Reservation required! 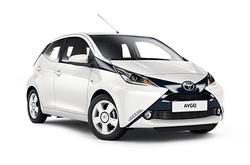 Special Offer All car hire comes with our premium insurance package. No Hidden or surprise charges upon arrival. The price you reserve is the price you pay. Free Cancellation Book now and save. Free cancellation up to 48 hours before the collection date. Payment Options We accept Visa, Mastercard, AmEx and Cash payments. 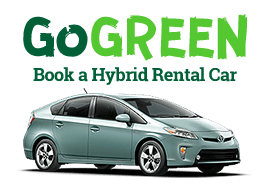 Welcome to Rental Center Crete, a specialist car hire company that has been providing cars to all of Crete's major towns since 1975. Premium fully comprehensive insurance is included with no hidden cost for your complete peace of mind. 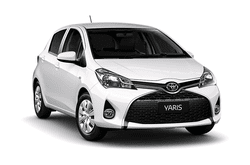 You can hire our cars in many locations, including: Heraklion airport, Chania airport, Heraklion Port, Rethymnon, Chersonissos, Gouves, Kokkini Hani, Rethymno, Georgioupolis, Agios Nikolaos, Elounda, Sissi, Malia and Bali. Not only is hiring a car one of the best ways to take the stress out of travelling around Crete, it's also a fantastic method of experiencing all that Crete has to offer. With one of our cars you can enjoy taking a trip to the Minoan archaeological sites and Iraklion Archaeological Museum, the Monasteries and churches scattered around the island and the Samaria Gorge. 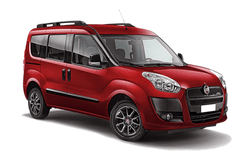 You can look forward to hiring a modern vehicle at attractive prices, with fully comprehensive insurance cover, unlimited mileage, theft insurance and more. Find out about our special offers or make an online reservation for several Cretan and Greek Cities or Chania and Heraklion airport.